Your greatest tool is your mind, but your armoury doesn’t stop there. There’s that baseball bat under your driver’s seat. Oh, and glance to the left for my new deadlines, on display for Thor and everybody. I’ve struggled a bit with two works-in-progress. I had a false start and have to backtrack a bit with one (for the greater good). The other book is in revisions. It’s a huge project. It’s so secret, a team of kidnapped international scientists are working on it in a fortified base under a volcano guarded by an army of cloned ninja monkeys. Projects need deadlines and production schedules. Successfully meeting those goals requires that I broadcast those commitment to my peers. That’s you, and that’s where the time trackers to the left come in. It’s a countdown to the launch of my metaphorical rockets. The timers are created with a WordPress widget you can use, too. On the Widgets menu of your WordPress dashboard, it’s called Milestone. Easy-peasy-here’s-a-reminder-to-stay-on-track. The second tool for spreading the word is Animoto. Videos get more attention than text. That’s our world. Deal with it. Many readers will click the video without reading these words. That’s okay. I just wanted to point out that a couple of months ago, I made a loud declarative statement that I would soon have all my books available everywhere. After polling a number of fellow authors and chatting with friends and allies through this blog, it’s apparent to me that I’m not ready to ditch KDP Select entirely just yet. The migration to other platforms will be slower than I anticipated because the consensus is that exclusivity with Amazon is still the better bet overall. My forays into other platforms will be experiments, measured and evaluated. Here’s a link to my first Animoto video. The beauty of micropublishing is that we can be flexible and change our minds without calling a meeting or paying extra fees for each detail. In the spirit of taking full control of my books, I’m ditching BookBaby. For my first book, Self-help for Stoners, I used their service to publish the ebook. It might even have been the right choice for me then. I was too intimidated by the details of dealing with formatting and taxes and I wanted to get my book published faster. Now I’ve got it together eight or so books later, it’s apparent I’ve sacrificed too much flexibility in giving up Self-help for Stoners to an intermediator. Any minor change in strategy costs more money, takes more time and, frankly, they’ve been slow to respond to my requests in the past. I like when the check arrives, but with a little more effort, I can cut costs, regain control and optimize the book. Once I withdraw it and republish, I can make those changes quickly and easily. I’ll release Self-help for Stoners as a new edition with new material. This baby’s growing up. No more hesitation or excuses, hoping things will get better. I’ll make them better. Speaking of switching tactics easily, readers may find you by your book categories. They may not discover your awesomeness for the same reason. When is the last time you revisited your book’s categories? I reviewed all my books’ assigned categories yesterday. For my writing and publishing guides, I changed to “Editing and proofreading” for the first book and “Authorship” for the second. You are allowed two categories per book. Choose wisely. For Bigger Than Jesus and Higher Than Jesus, I switched from “Hardboiled” to “Crime” and from “Suspense” to “Crime” respectively. I’ll give that some time and if there’s no improvement, I might try switching to “Men’s Adventure” and see how that flies. It’s free to experiment when it’s all under your direct control. Experimentation, improvement and getting it right is fun when it’s under your control. 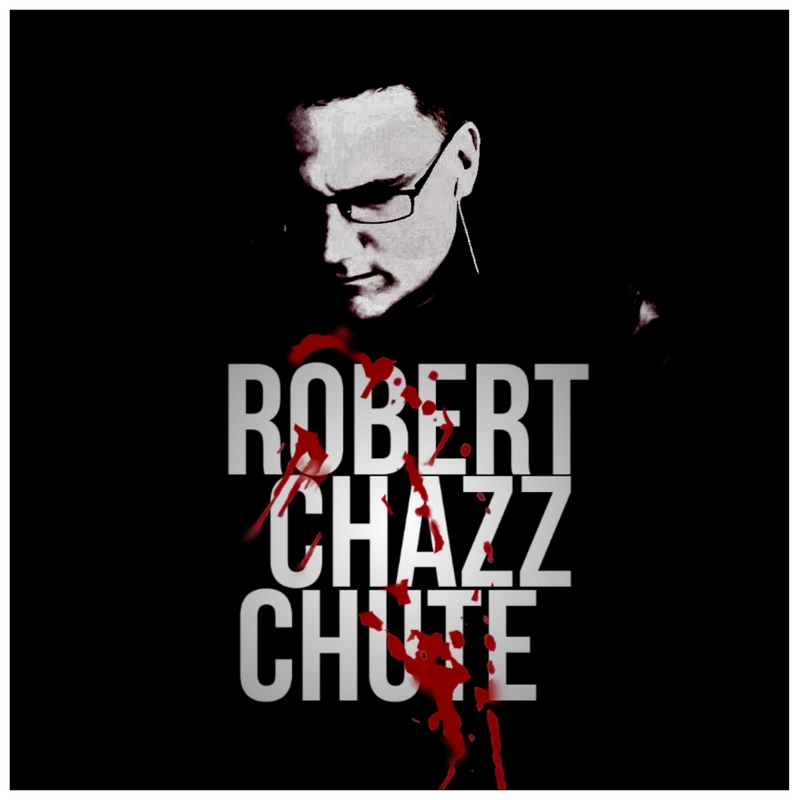 ~Robert Chazz Chute is that guy who thinks like a hit man but has learned to sublimate his rage with humor, usually. Hear the first chapter of Higher Than Jesus, in which his hit man, Jesus Diaz, looks for love in all the wrong places (and Vicodin and bombs in Chicago.) It’s on the All That Chazz Podcast, broadcast chapter by chapter once a week. Or just go read the book. It’s fun and funny. I’m totally with you on revisions. Today I sat down to get to it after two days of procrastination. And completely agree on the importance of video as well as being in charge! Thanks for reading and taking the time to comment. I’ve started planning each writing day the night before. It speeds things along, especially when I write those to-dos out. Cuts down on down time.